Indiana school districts may apply to host a one-day professional learning workshop around using improv to strengthen academic and social/emotional learning for students with disabilities. Improv is the art of spontaneous theater, where plot, setting, and character are created during the moment of performance. Improv games offer flexible, low-cost strategies to integrate arts, academic, social, and emotional learning. Learn improv games that teach: Indiana’s Academic Standards, 21st Century Skills. and Social/Emotional Learning. Learn improv games that align with Universal Design for Learning, Instructional Scaffolding, and Task Analysis. Workshops are designed for K-12 general and special educators, speech-language pathologists, and school counselors, social workers, and psychologists. Certificates will be provided for Indiana Professional Growth Plan points and Indiana Professional Licensing Agency Continuing Education credits. Workshops include six hours of instruction, with lunch provided, at a cost of $50 per person. To schedule a workshop for your school or district, contact Dr. Jim Ansaldo through the Camp Yes And website, or call (812) 855-6508. 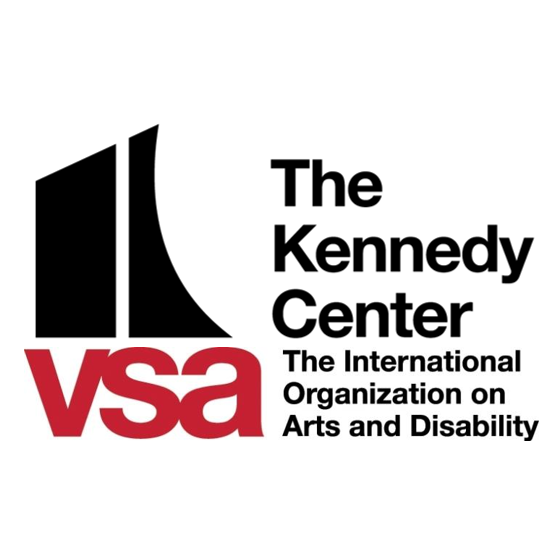 Offered by the Center on Education and Lifelong Learning, Indiana Institute on Disability and Community, Indiana University -- this VSA program is provided in 2018-2019 under a contract with the John F. Kennedy Center for the Performing Arts.